Living in the future is an amazing thing! Ten years ago there was no Facebook, Twitter, Instagram… and let’s not even talk about Snapchat! 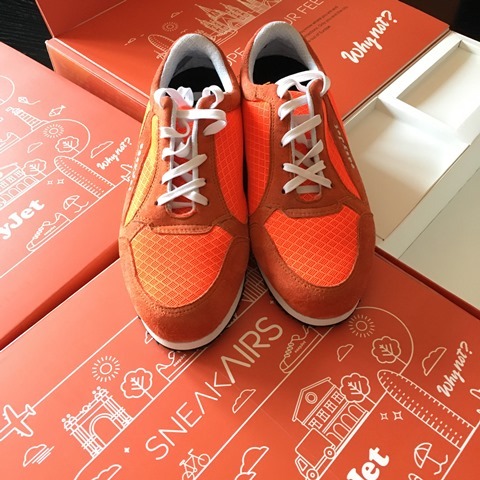 A blink of an eye later led me to try a new prototype developed by… > surprise! 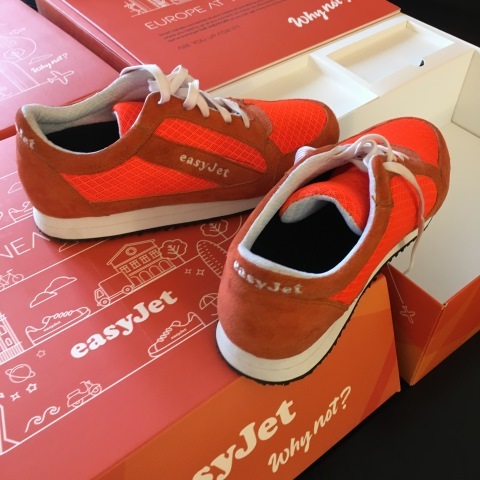 > Easy Jet, a small device that you can place on any shoe, in this case, the SneakAirs, that allow you to tourist around withot having your attention glued to your phone or a map that goes wild on you when it’s windy. (If you hurry, you can still catch this experience on my Insta-Stories). 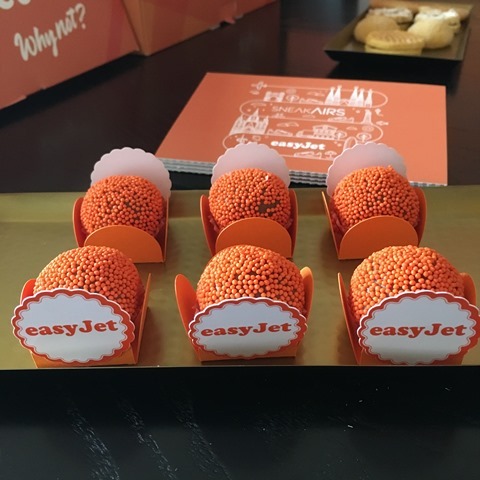 With this little device (that will soon be able to buy on board of an Easy Jet plane) inside your shoes, all you need to do is insert the coordinates on the App (there had to be an App, right?) and follow the buzzes that guide your feet in the right direction without losing yourself or risking losing important things like that cool store that is right behind you. The device works via Bluetooth and can be connected to any smartphone but, (there had to be a but…) you need to have your data turned on, this is, the dreadful roaming. Fourtunately untill the prototype is available on the market, it’s likely that these fees that already made my buddy go flat broke against his will (including moi mime) will be gone for good. 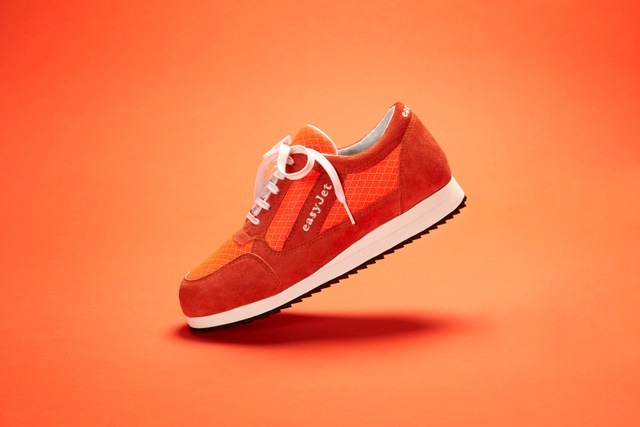 Device: The device is placed inside your shoes and gives instructions to the user through a integrated Bluetooth Low Energy model, that can be connected to any smartphone on the market. It combines a very low usage of energy with a great resistance to interferance, so you can use iy wherever. The electronics also feature a vibrating engine, similar to the one seen on smartphones. For the pedestrian navigation they used Google Maps and Google Maps Directions API. The system was developed to calculate the proximity of the user to an intersection using their GPS location. 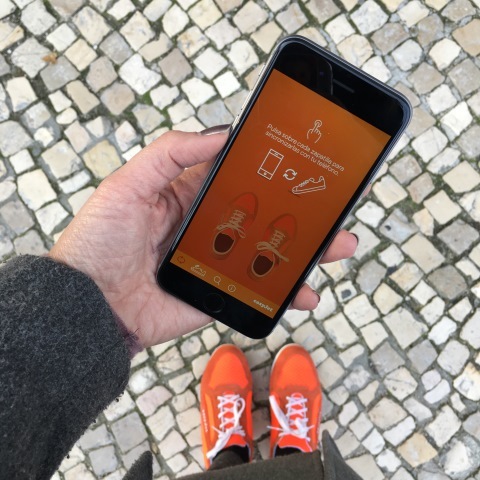 This way, it knows first hand which direction to follow and, here, the app sends a vibrating signal to the corresponding foot, to guide the user. In addition, there are incorporated “wrong way” detectors and a route recalculator, so if the user gets lost or wants to leaves the route, the App will guide him or her to the right way to reach the destination. The app was prepared to work at all times, and allows the user to leave the headphones in his ou hers pocket and not have to look at the phone to get and follow directions.